Once again excellent service received from The Pen Company. From ordering to receipt you are kept fully informed as to the current status of your order, by way of frequent emails. A great website and easy to order / checkout process. Highly recommended. 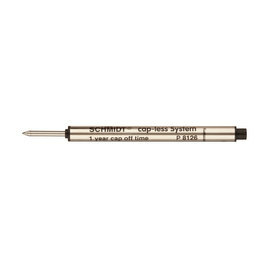 I came across "The Pen Company" as a result of searching high and low for a Jaguar XF pen refill. The gentleman I spoke to over the telephone was very informative and after explaining that the original manufactures of the pen no longer existed, navigated me to a suitable match for the refill on their website. The refill was delivered two days later and was perfect. The Jaguar pens were manufactured under license by the Aquila group in Italy, who have since changed their name to Montegrappa. 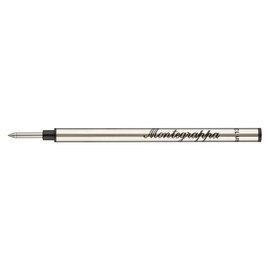 The Standard Montegrappa rollerball refill is a standard (although not all that commonly used) size refill, which will fit your pen, as will the Visconti A38 rollerball refill.